Maximize your outdoor living space with a design that is all your own. A variety of hues and textures allow you to have unlimited possibilities to both compliment and enhance the natural beauty of any surrounding while being friendly to the environment. The Venetian Stone™ product advent is the latest development in enhanced pavements. Its uniquely attractive cleft surface sets it apart from other pavement treatments. This texture resembles old world charm and invokes a traditional convention. The Venetian Stone™ larger scales lends itself to stately residential settings and more expansive commercial applications. Its modular pattern equalizes the scale of any project and is fitting to most any architectural elements. The tumbled finish or Heritage finish of the Venetian Stone shown also adds additional texture from our non-tumbled standard finish. 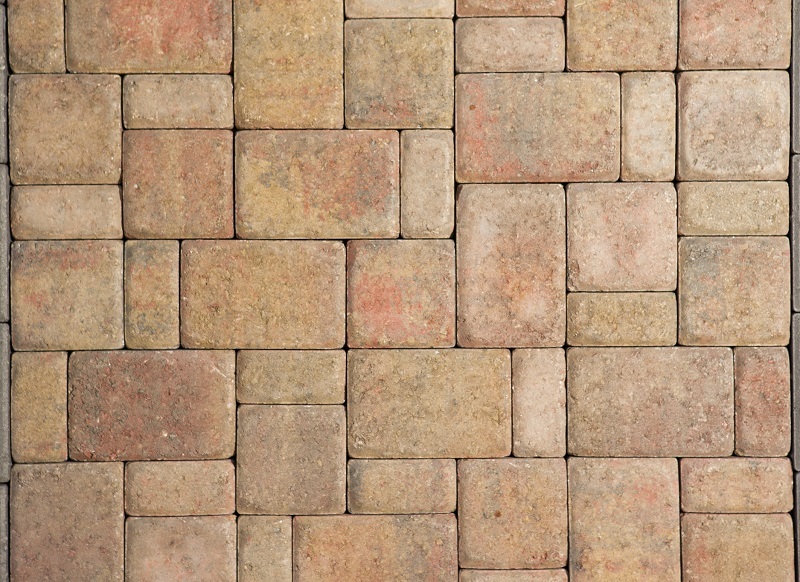 Plaza Stone is a timeless paving stone with an impressionistic embossed surface profile. It creates a gentle and warm effect by combining the soft curved edges of the rectangular and square stones. 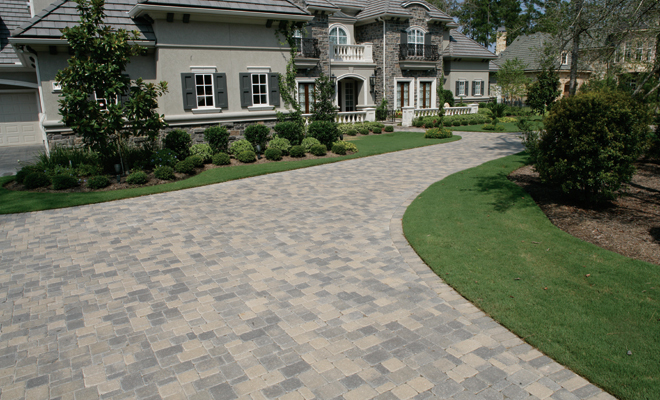 Plaza Stone is available in many colors and in standard or Heritage™ Series (tumbled) finish to accommodate the most discriminating tastes and desires. Plaza Stone uses large-scale patterns to create interest and drama to commercial landscaping, while the stone's texture and pattern harmonize with surrounding buildings and site furnishings. 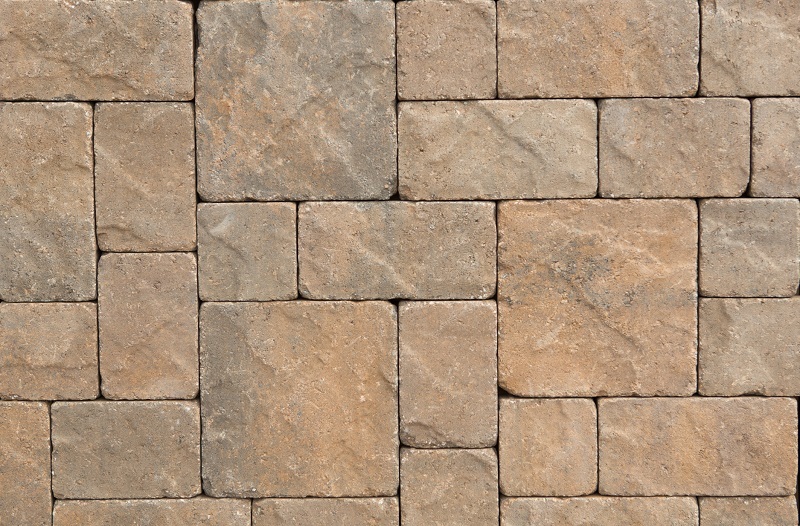 The renowned durability of interlocking pave stones, Holland Stone offers the old world charm of a simple paver shape. The rectangle shape can be installed in a number of fascinating patterns to produce simple or intricate designs.